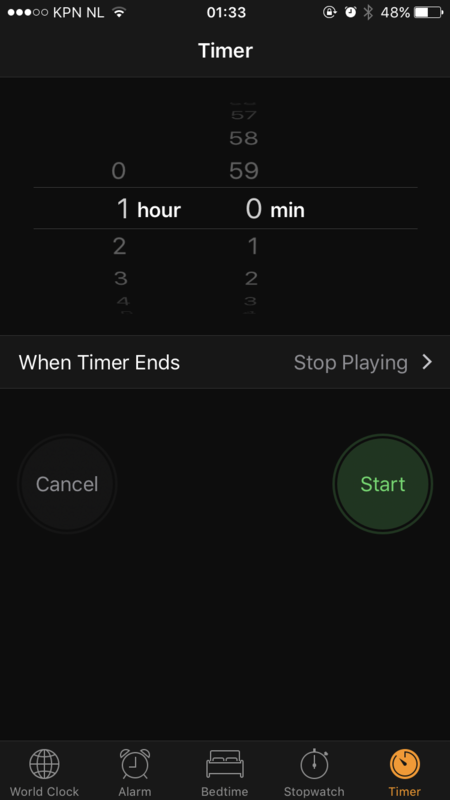 The installation will take a few minutes. After the installation is finished you can restart the VM via the command init 6 or reboot. Check the VMware Tools installation after the reboot by interrupting the AMP installation again and type the command vmware-toolbox-cmd -v. This will give you information about the installed version of VMware Tools. 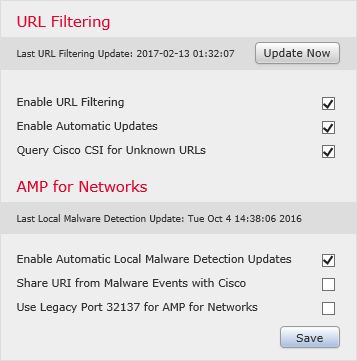 You can now start the AMP installation again via the command /root/amp-install. 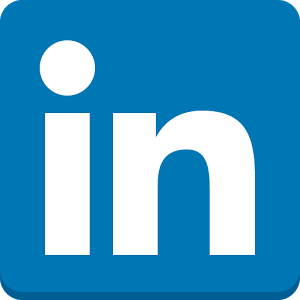 Something completely different in this blog post, so no technical stuff on networking. Last week I visited the Fortinet Global Partner Conference in Las Vegas, NV. Travelling from the Netherlands to Las Vegas and back in 5 days results in a big JET LAG for me!! Not only after the flight from the Netherlands to Las Vegas, but also after the flight back I had some problems with sleeping. I bought and tried to take some extra melatonin. 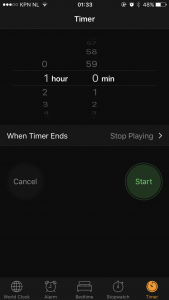 This helps to get you in that “sleepy feeling”, but I still had problems to get to bed during the “regular” hours. 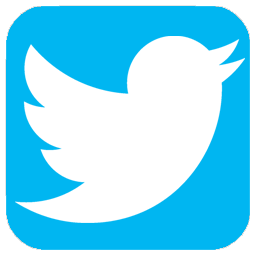 Like it or not, but it this definitely helped me…. 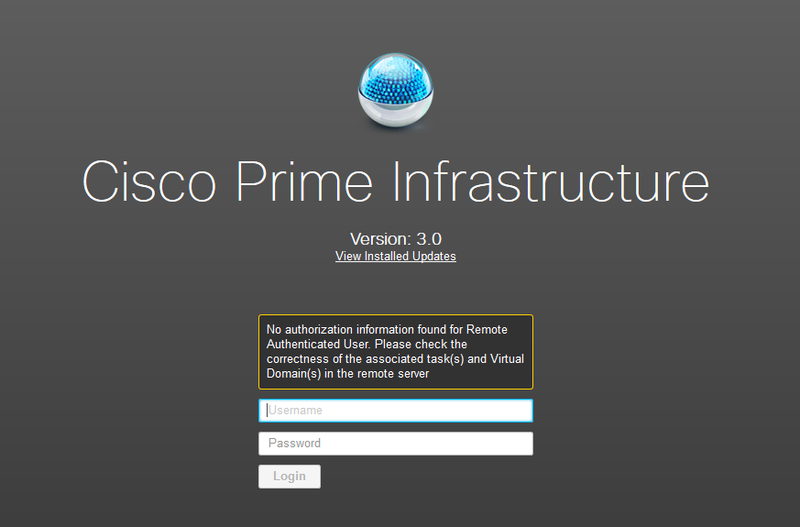 When using Cisco Prime you have the option to configure authentication to a remote AAA server via RADIUS or TACACS+. Today I configured Cisco Prime to use HPE Aruba ClearPass as remote AAA server based on the TACACS+ protocol. 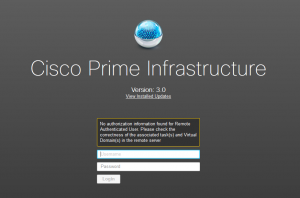 The configuration of an AAA server in Cisco Prime is very straightforward. Configure the AAA Mode Setting under Administration / Users / Users, Role & AAA / AAA Mode Settings. The next step involves adding HPE Aruba ClearPass as TACACS+ servers via the option menu Administration / Users / Users, Role & AAA / TACACS+ Servers. And the login screen from Cisco Prime shows me the following error message. I created a new Enforcement Profile and added the TACACS+ service NCS:HTTP to the Enforcement Profile. 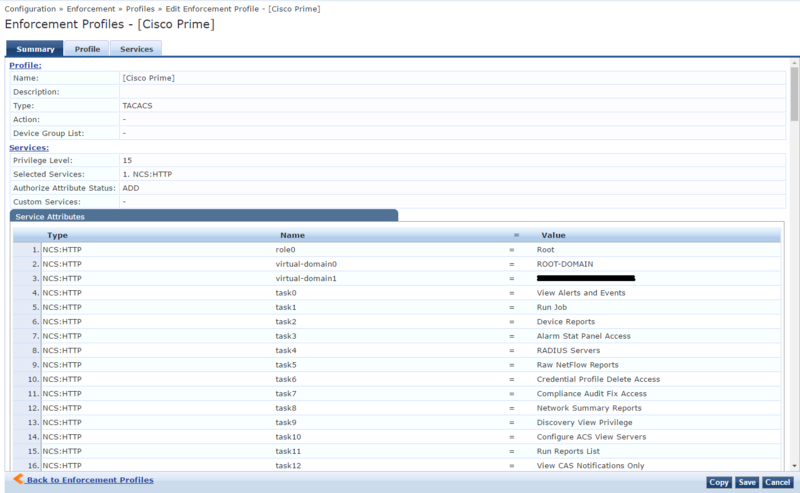 Now I see an access granted in the Access Tracker, but I still get the same error message on the Cisco Prime website. After some digging in Cisco Prime I noticed that Cisco Prime needs to receive TACACS+ attributes from the AAA server to grant access and assign privileges and tasks to the user. First you need to get the TACACS+ attributes from the Virtual Domain configuration. In the menu options navigate to Administration \ Users \ Virtual Domains. At the upper right corner you have the option to “Export Custom Attributes”. These attributes need to be configured in ClearPass. As you notice you also need to configure these attributes if you would like to use RADIUS as authentication protocol. You also need to add the attributes from the user group. Navigate to Administration / Users / Users, Role & AAA / User Groups. Click the “Task List” option next to the User Group you would like to use. I use Root in this example. The User Group Root contains 194 tasks, which need to be added to the Enforcement Profile in ClearPass. Below you see a snippet from the Enforcement Profile configuration. 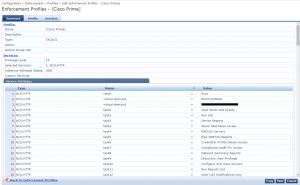 To make it easy for you, I exported the Enforcement Profile including all the 194 tasks for the Root User Group. You can download the Enforcement Profile in XML format below. Just import the profile into ClearPass and you are good to go!! !